Sometimes, creating a TV show is as easy as coming with a word and turning it around to make a new and stupider word. 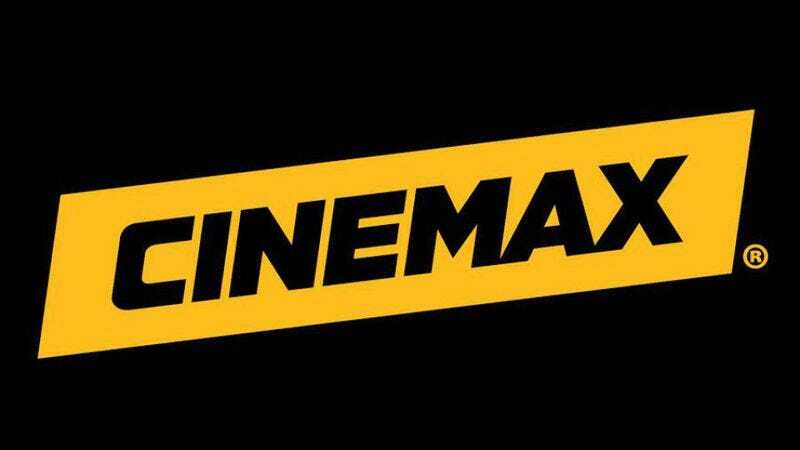 That’s presumably how Harry and Jack Williams (the creators of the BBC mystery series The Missing), came up with their new Cinemax project Rellik, which is described as a “serial killer story told backwards”—as indicated by the fact that it’s title is literally the word “killer” backwards. This comes from Deadline, which explains that Rellik will be a six-episode miniseries, with the killer being revealed at the beginning and then subsequent episodes filling in the killer’s backstory. The show is also “designed for a limited run,” though there is a “possibility for future installments.” We don’t know if those future installments would continue going backwards, jump ahead and then go backwards again, or follow an entirely different rellik, but all of those would probably push the limits of the gimmick a little too far anyway. Also, it’s worth pointing out that Investigation Discovery already has a show called Redrum that details murder investigations in reverse, so there must be some people out there who are really thirsty for shows about backwards murders. That sounds like something a Batman villain would be into, but whatever.